Description: Pound Melters is a business categorized under human relations counselors, which is part of the larger category individual & family social services. 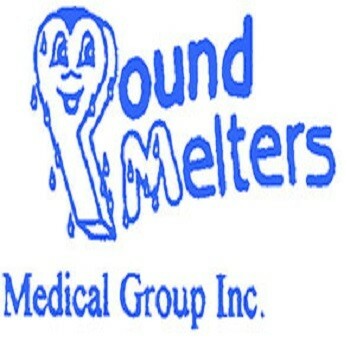 Pound Melters is located at the address 340 Raley’s Town Centre in Rohnert Park, California 94928. The Pound Melters is John Fredrick who can be contacted at (707)586-9223.
Review: Are you looking for the best medical weight loss company in Northern California?Pound Melters can help. We offer the highest quality care at affordable prices. Here at Pound Melters, our knowledgeable and friendly staff will assist you in your weight loss goals. Whether you are looking to lose 5lb or 100lbs or more, we at Pound Melters understand the challenges of achieving and maintaining your weight loss goals. With a combination of diet, exercise, and our prescription appetite suppressants, we can help. Are you ready for a change? Wait no longer and give us a call to set up a free consultation with one of our providers. Location & access map for "Pound Melters"